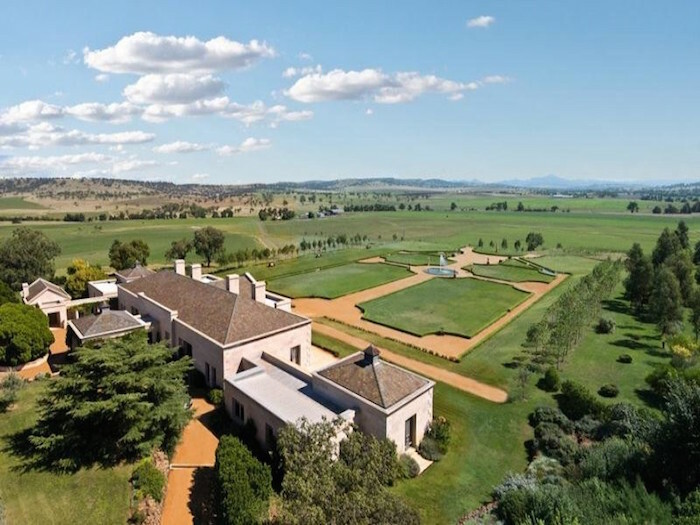 Brindley Park in Merriwa, Australia has just come on the market for a cool $15-million, and whoever buys it will have nearly 600-acres to play with. 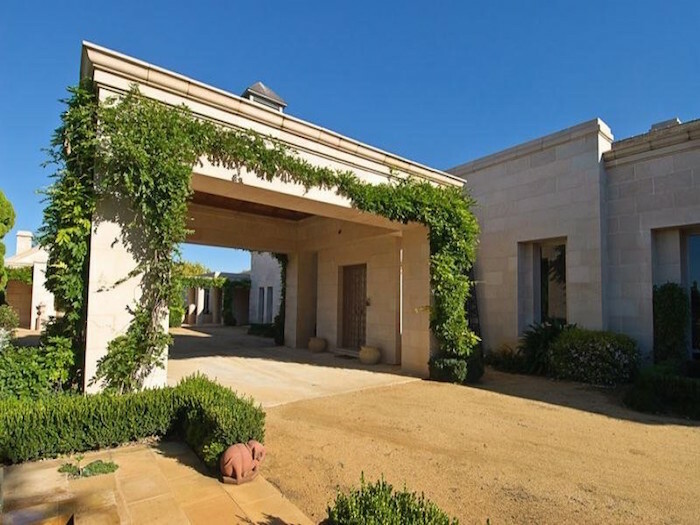 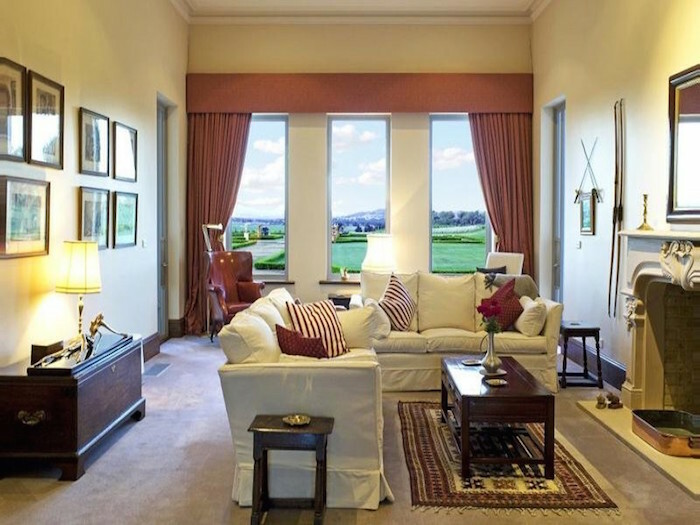 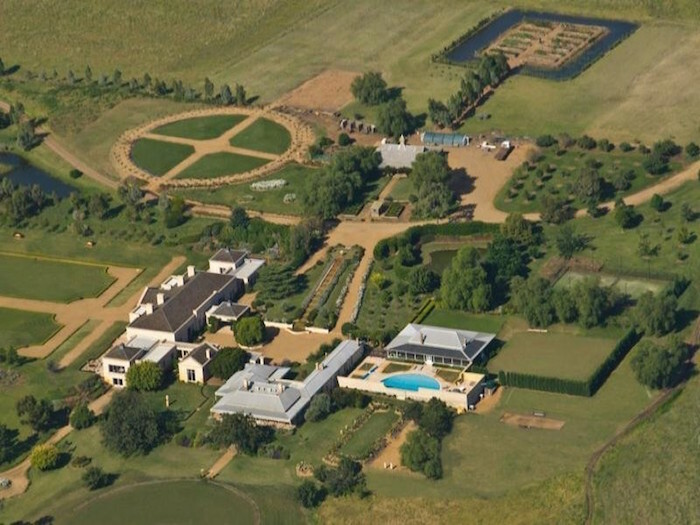 The historic estate is made up of extensive landscaped grounds with beautiful gardens, water features, an orchard and extensive herb & vegetable gardens, as well as a summer house, heritage guest lodge, swimming pool, and tennis court. 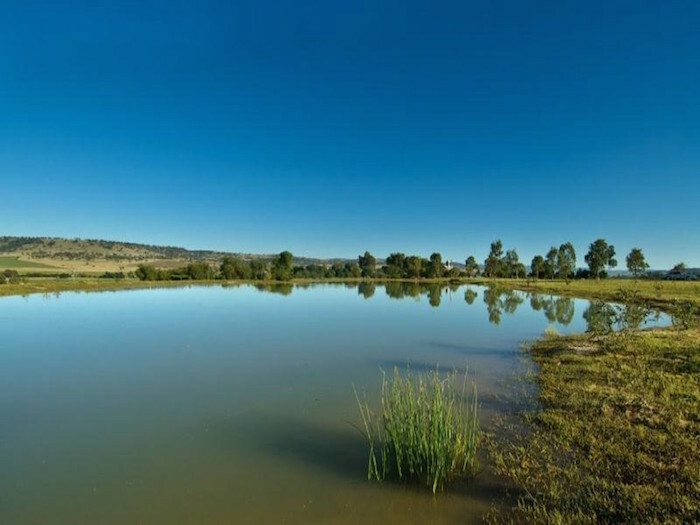 And if 600-acres just isn’t going to cut it for you, an additional 4,560-acres is also available for purchase! 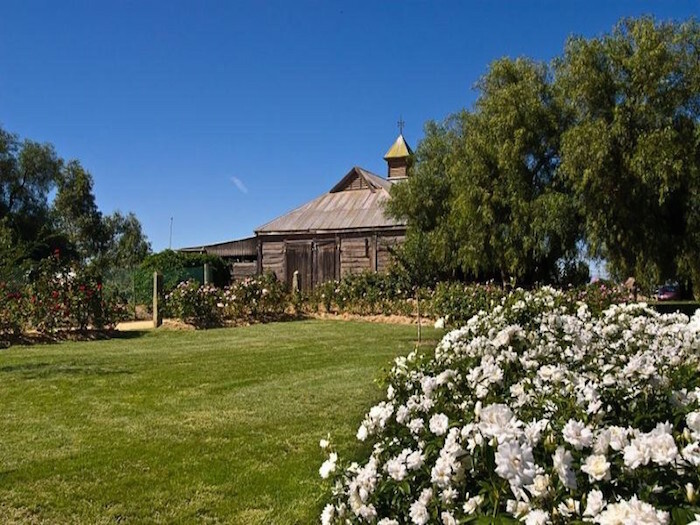 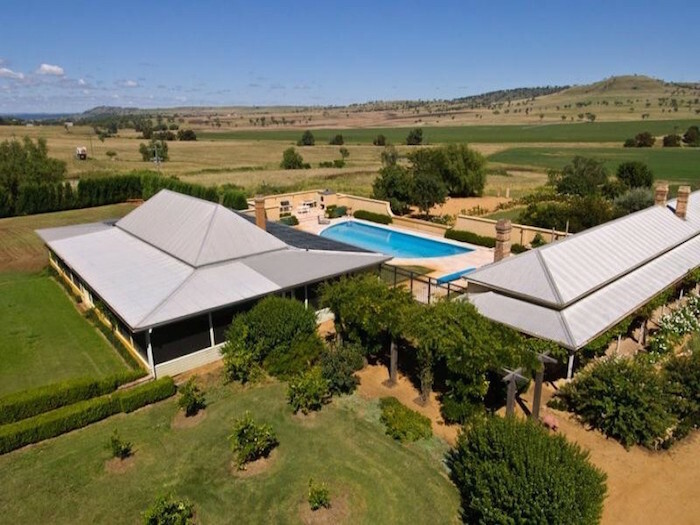 This historic premier river front landholding was originally granted to William Wentworth and John Blaxland in the early 1800s and is one of Australia’s oldest farming properties. 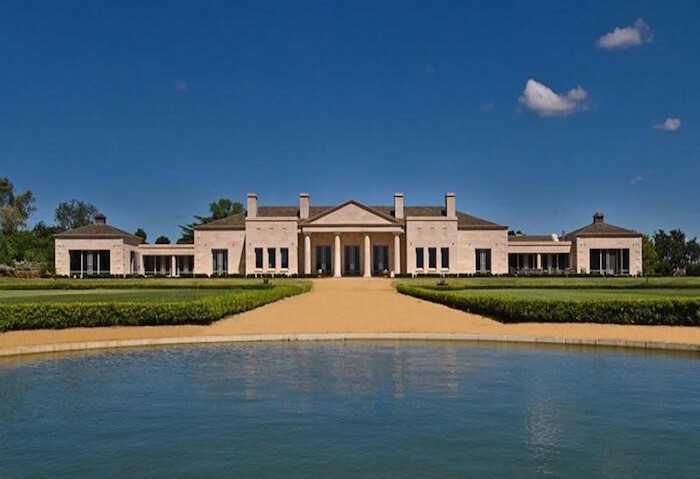 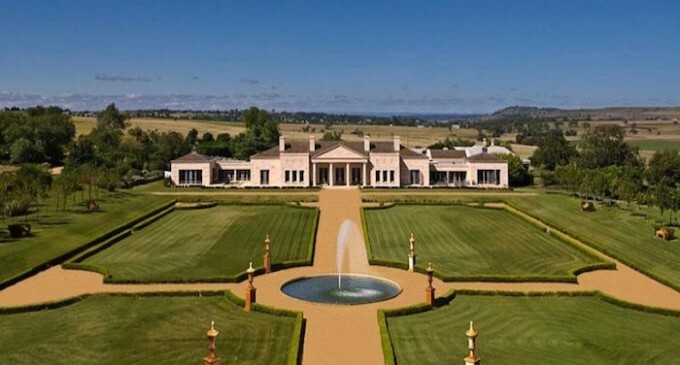 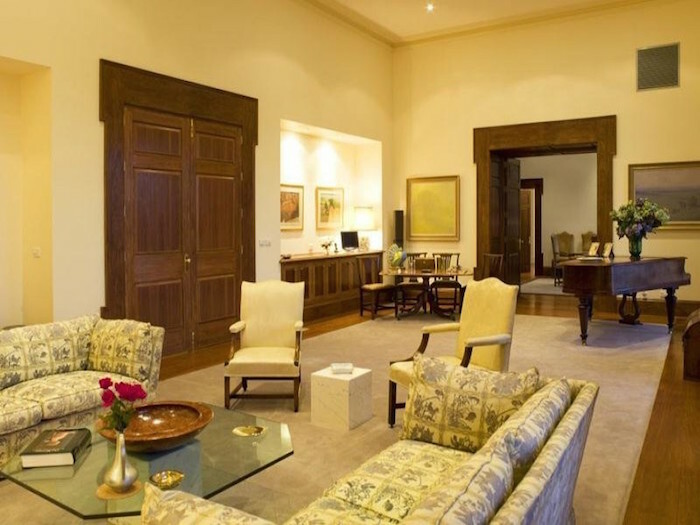 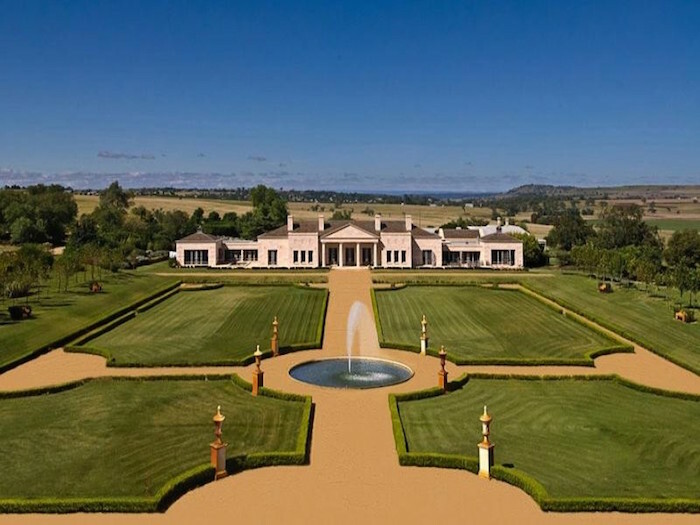 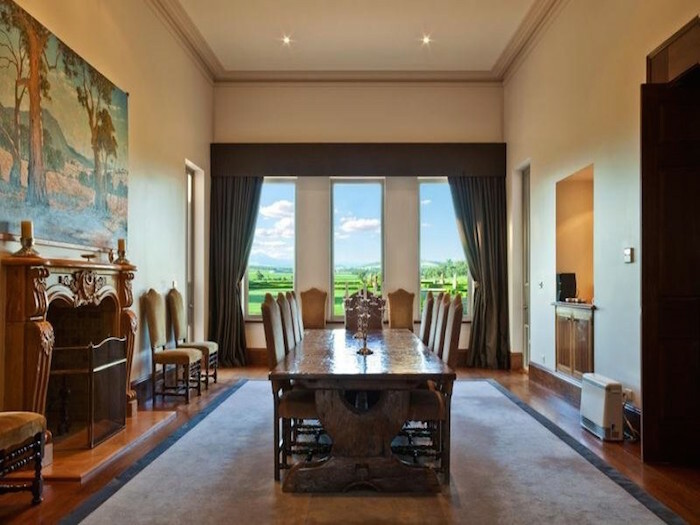 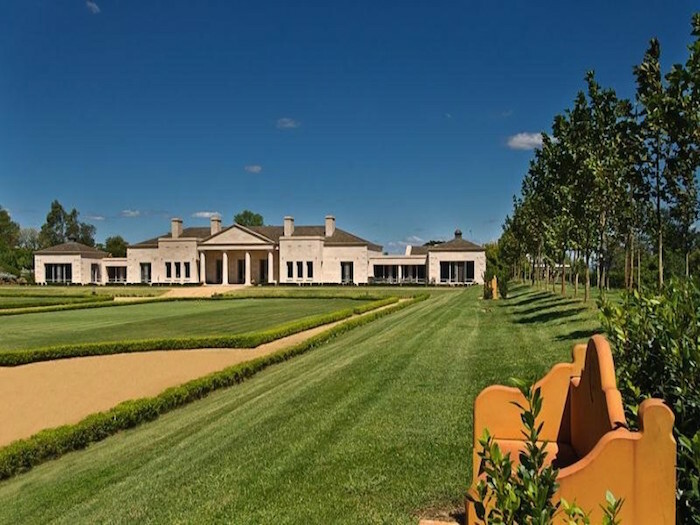 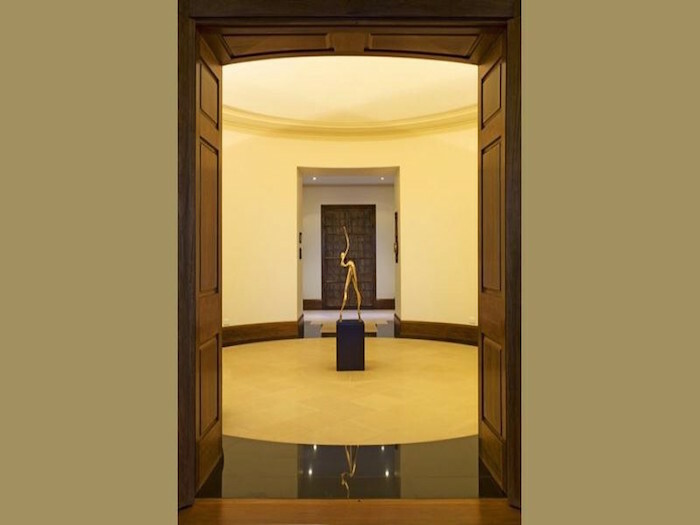 This is a once in a lifetime opportunity to own one of Australia’s finest country manor estates. 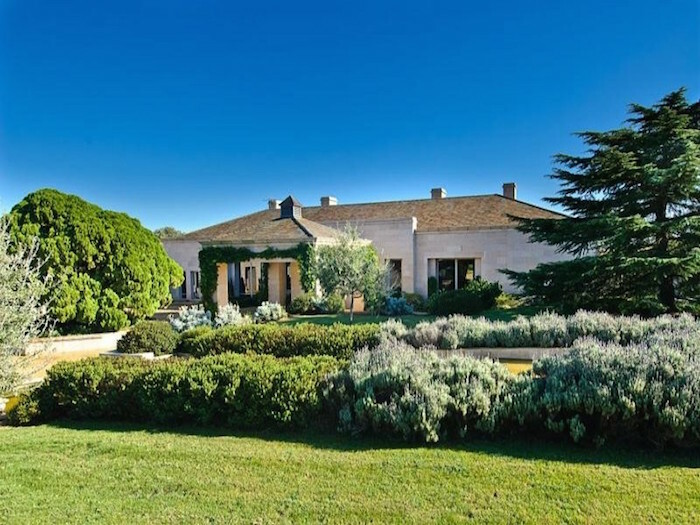 For full details contact Nicolette van Wijngaarden.